and Renovation in Carefree, Arizona. 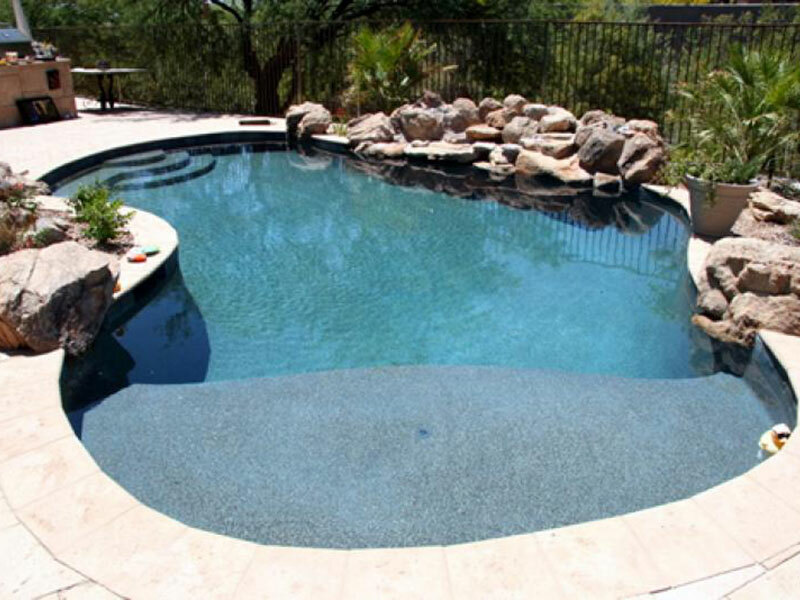 We are known for our professionalism and extraordinary standards of excellence in pool construction. 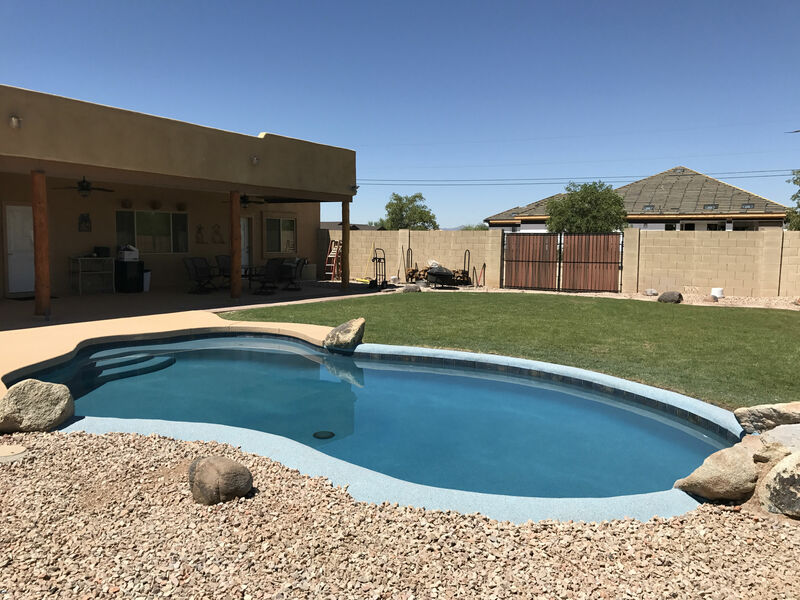 We specialize in creative designs and using top quality materials and techniques to produce meticulous finishes that will amaze and please everyone in Carefree Arizona. 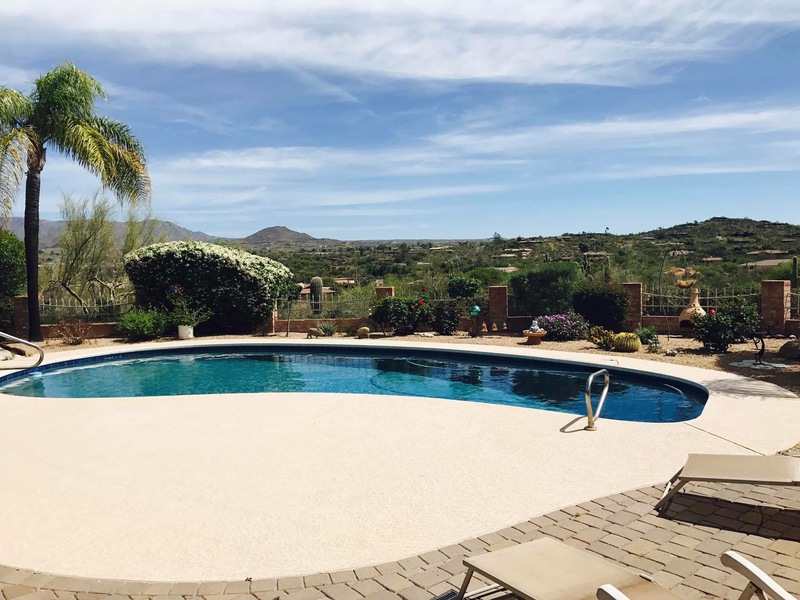 Arizona Pool & Spa Renovations is the ultimate choice for Carefree Arizona pool remodeling and rebuilding ideas, pool replastering, and deck resurfacing. 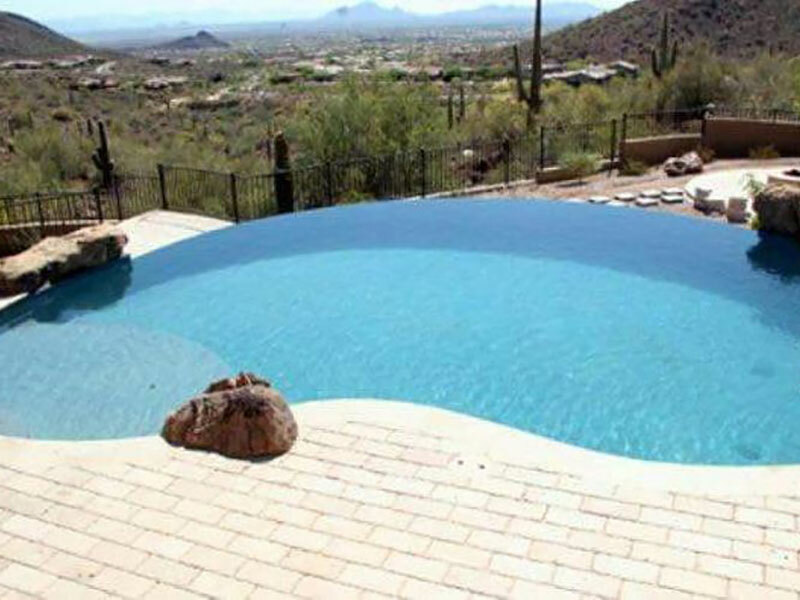 Arizona Pool & Spa Renovations can remodel your Carefree pool to look like new, and we are only limited by your imagination! 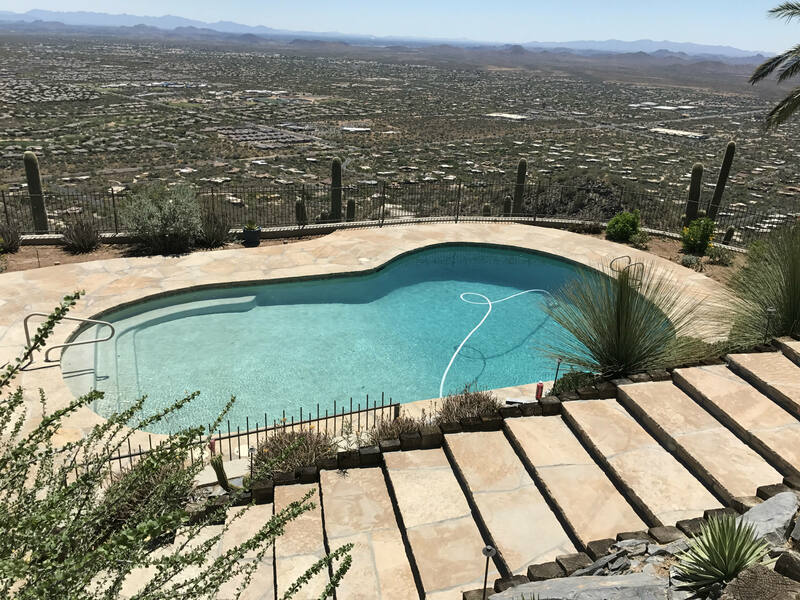 Ideas such as depth conversion or shape change, resurfacing the pool basin, adding a baja step or a water fall, having a custom slide built, as well as adding a salt or ozone system, heater for year-round swimming, or new light fixtures are just the beginning. 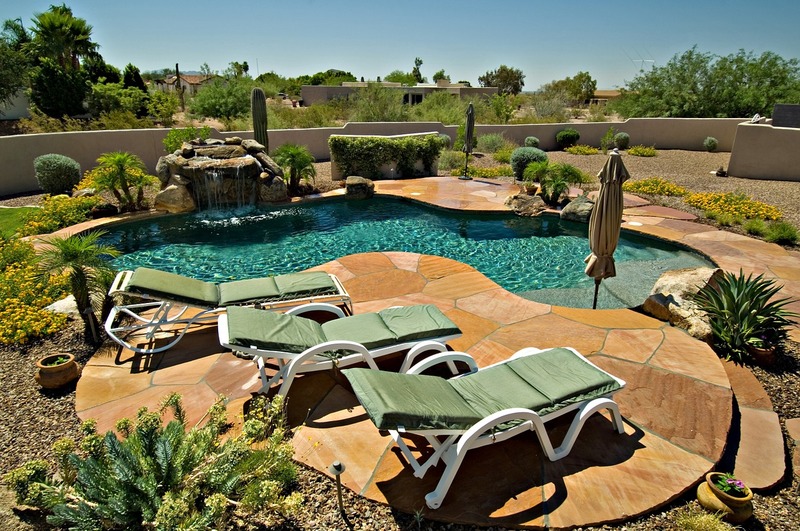 The Carefree Arizona weather is perfect for long pool seasons, but this can also mean wear and tear on pool equipment. Inquire about our ongoing service and maintenance plans to help you keep your pool looking great as well as maximize the lifespan of pool equipment. We can help with a variety of maintenance areas, including parts replacements, filter cleaning and changes, pH and salinity checks, algae management, and more. The sky is the limit as far as your Carefree pool options go. We use only the best equipment and materials. We also have great relationships with our subcontractors, which enables us to build all of our pools in a timely manner. 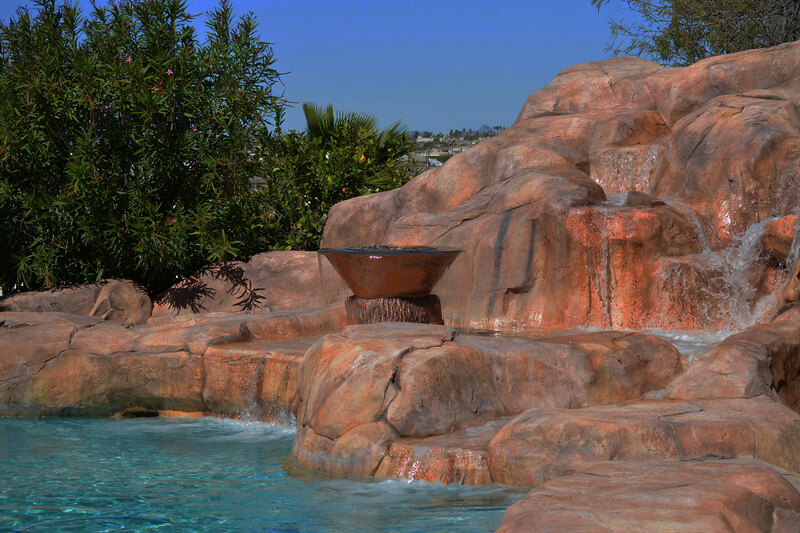 We also specialize in fiber optic lighting for water features, and for your pool-lighting needs. 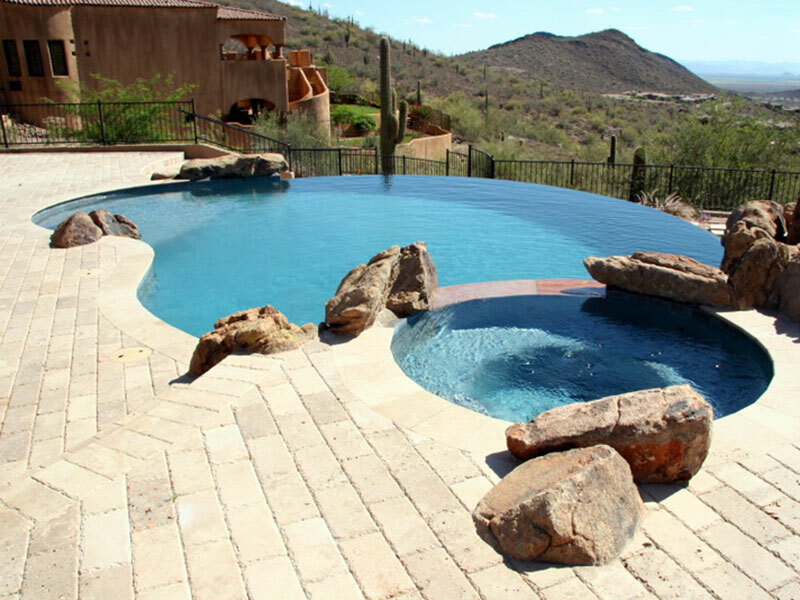 Arizona Pool and Spa Renovations can provide and install any pool equipment for your Carefree Arizona Pool. Pumps, Water Filters, Water Heater and any other equipment your pool can need. Contact us for a free quote! 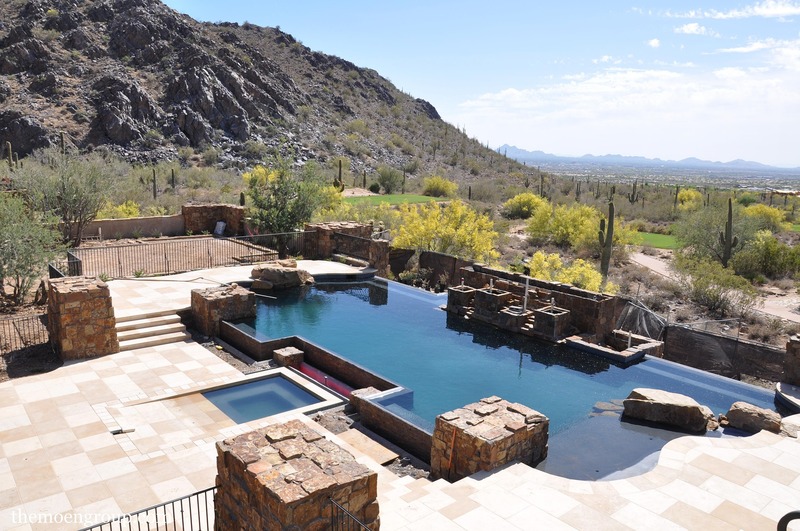 Arizona Pool & Spa Renovations has an excellent reputation in Carefree, Phoenix, Glendale, and surrounding communities. 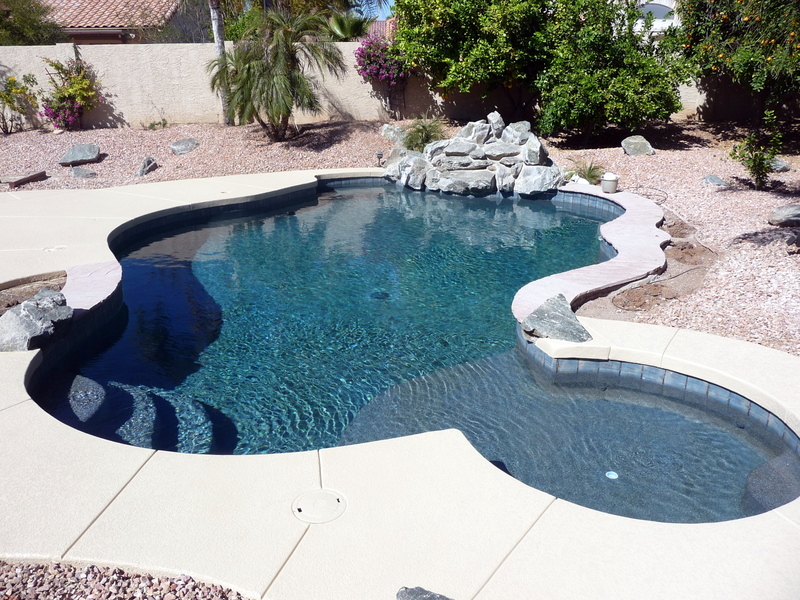 If you’ve recently purchased a home with a pool, we offer pool inspections, too. Get a Free Quote! Make your Carefree Pool Great Again! 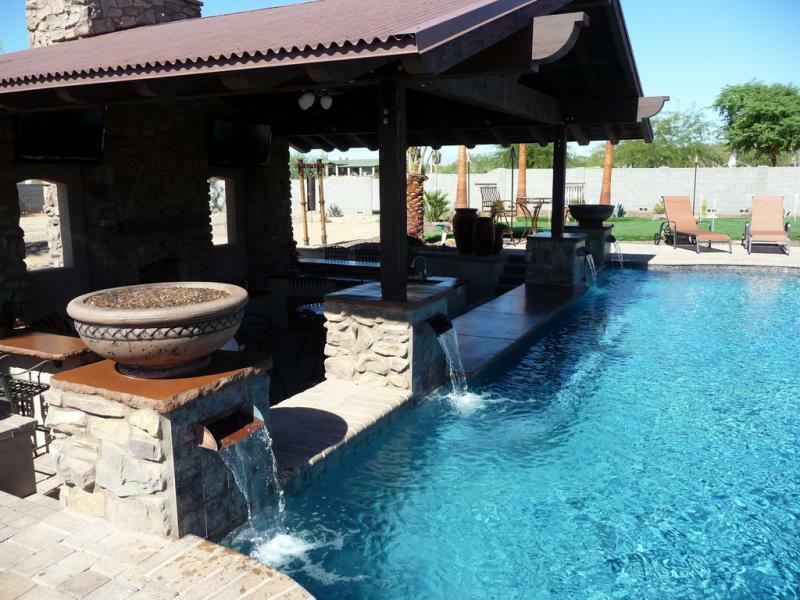 Your Carefree Arizona Remodeling Pool Company! Are you ready to make your Carefree pool great again?